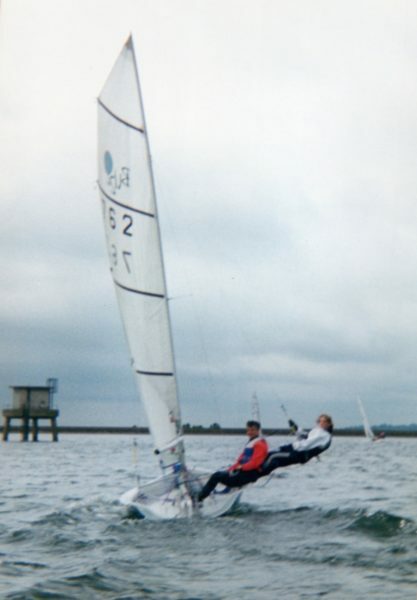 I am happy to introduce a new sailor to slightly more advanced sailing from skills to be confident to sail in close proximity to other boats and on to more advanced sailing including asymmetric spinnakers and using a trapeze. I am also happy to introduce an aspiring sailor to club racing. I can sail on weekdays or weekends. 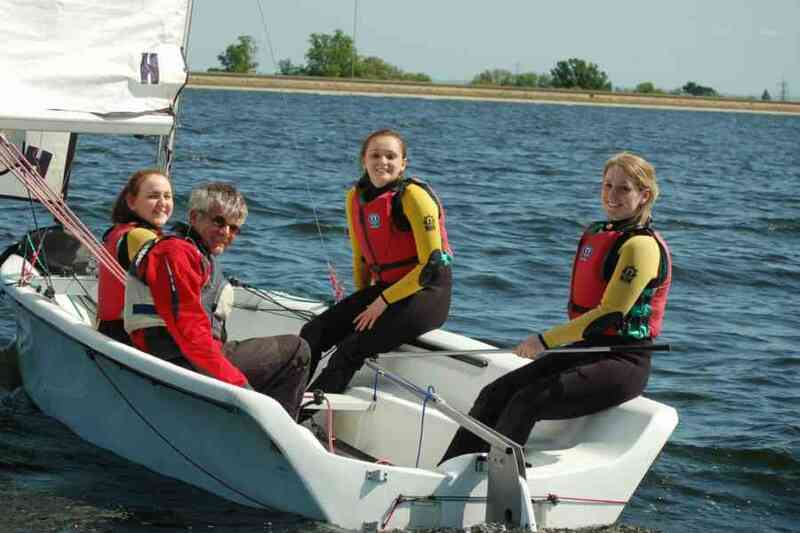 My own boat is a Buzz which is designed for two fairly lightweight sailors. It is a fun boat to sail with one trapeze and an asymmetric spinnaker. It is a more advanced boat from novice boats. It is one of the smaller of such type of boats and a fairly easy boat to progress to. I am happy to sail most other boats too.